Solution Platinum pour Lutema Digital Projection 109-215J. 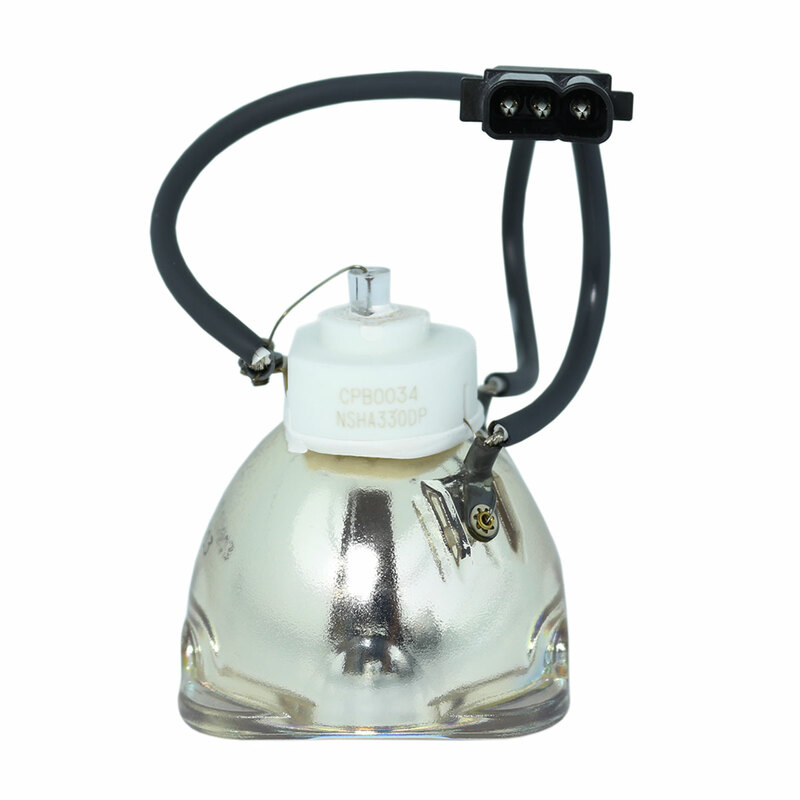 Platinum Solution bulbs are origtinal Digital Projection replacement lamp and provide same brightness and lifespan. We are an authorized Philips, Osram and many other lamp manufacturers; and sell only genuine products.